AP Eamcet 2016 Medical Results : Andhra Pradesh Eamcet Medical results 2016 are released today at apeamcet.org, manabadi. 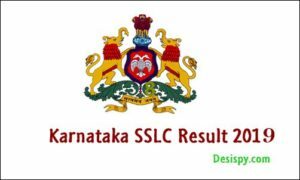 Both Medical and Agriculture results 2016 are going to be released. On Friday, Human Resource Minister Ganta Srinivasa Rao has announced that the Andhra Pradesh Eamcet results for Medical and Agriculture streams will be out on 21st of May, 2016 at 11 AM. Engineering, Agriculture and Medical Common Entrance Test (EAMCET) is an entrance exam conducted by Jawaharlal Nehru Technological University every year. Jawaharlal Nehru Technological University Kakinada is the exam conducting body that will conduct the EAMCET exam every year for the students of AP. 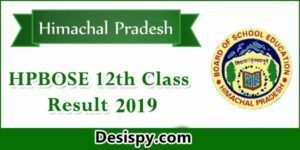 Jawaharlal Nehru Technological University every year conducts Engineering, Agriculture and Medical Common Entrance Test (EAMCET) on behalf of Andhra Pradesh State Council of Higher Education (APSCHE). Like every year this year too JNTUK has conducted EAMCET exam very prestigiously and is now going to release the results of the same. JNTUK every year conducts EAMCET exam in order to provide admissions to the students into various engineering and medical colleges of the state. Students who have plans to go for higher studies like Engineering and Medical will take this exam every year. The qualified candidates will be called for counseling and will be allotted with seats in Engineering and Medical colleges of the state. Now the JNTUK is all set to release the results of results of EAMCET exams today at 11 AM. So students who have appeared for AP Eamcet exam under JNTUK are advised to visit the official page of the board to check their results. The official page where students need to check their EAMCET results 2016 is www.apeamcet.org. This year 98, 750 students have appeared for the EAMCET exam conducted by JNTUK. Today AP Eamcet medical and agriculture results are going to be released by the exam conducting body. About JNTUK : The Engineering, Agriculture and Medical Common Entrance Test (EAMCET) 2016 have conducted by Jawaharlal Nehru Technological University Kakinada (JNTUK) on behalf of Andhra Pradesh State Council of Higher Education (APSCHE). The university is head-quartered in the Kakinada. This examination is the pre-requisite for admission into various professional courses offered in the university or private or government colleges in the state of Andhra Pradesh. 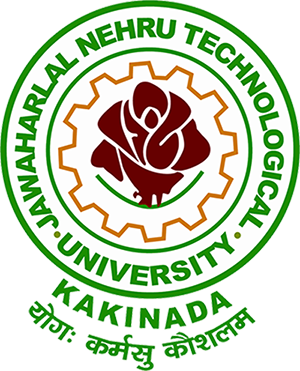 Jawaharlal Nehru Technological University Kakinada (JNTUK) is the second biggest Technological University in the country. It has about 273 affiliated colleges that work under the rules and regulations laid by it. JNTUK has officially announced that it is going to release the AP EAMCET exam results 2016 for Medical stream today at 11 AM. The date and time of EAMCET medical stream results have been dispensed by the board. It will dispense the results through the official site. 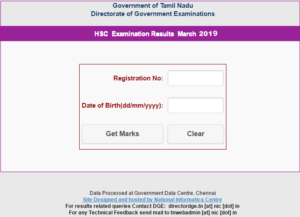 The official site to check EAMCET results is www.apeamcet.org. Students who have appeared for the AP EAMCET exam conducted by JNTUK can check their EAMCET results through the official website of the university. Students need to use their hall ticket number provided by the university to check their results. 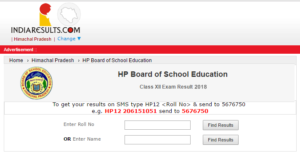 How to check AP EAMCET results 2016 & Download Rank Card? We have listed out few simple steps on how to check AP EAMCET 2016 results. Read them to know how to check your AP EAMCET 2016 results online. Go visit the official site of AP EAMCET i.e., apeamcet.org. 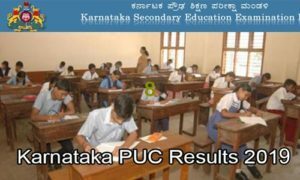 Now click on the AP EAMCET results 2016 link. On clicking a new page will be opened where you need to enter your hall ticket number. After entering click on submit. Your result will be displayed on the monitor.